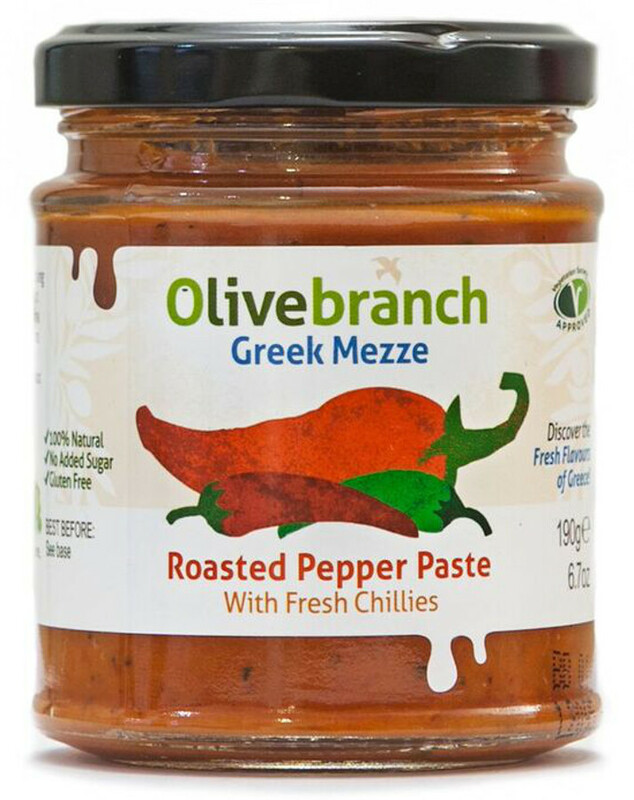 Handmade with 100% natural ingredients, this red pepper paste from the Olive Branch is part of their artisan Greek Mezze range. They have combined chargrilled red peppers with mizithra cheese, which is similar to feta, and chillies giving a sweet and spicy flavour. The Olive Branch Red Pepper Paste - 190g product ethics are indicated below. To learn more about these product ethics and to see related products, follow the links below. So moreish. I have also added this paste to home baked bread. Nice and versatile. I really like it in my veggie burgers mix. 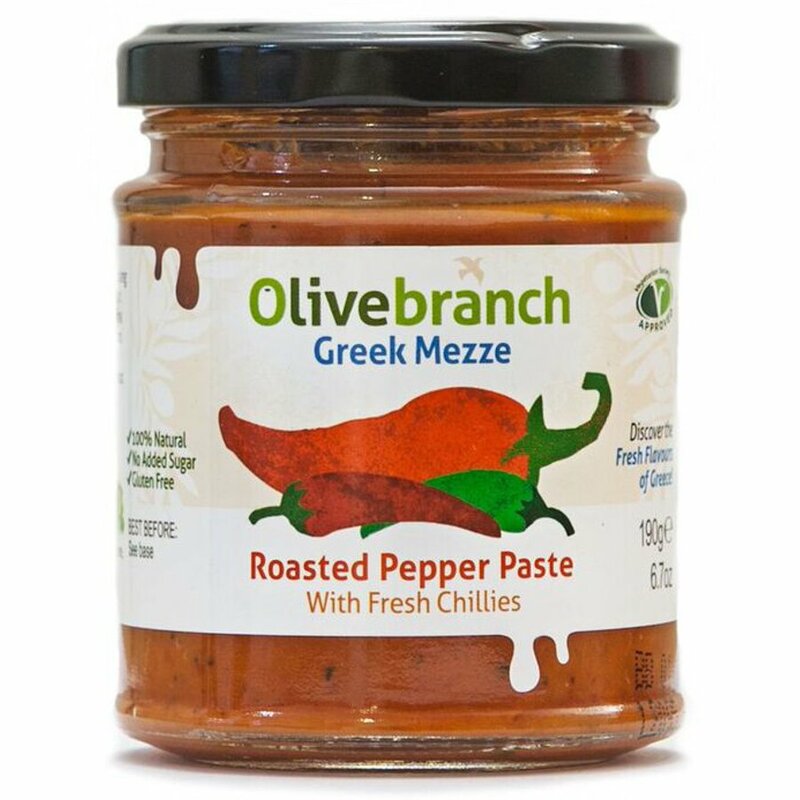 There are currently no questions to display about Olive Branch Red Pepper Paste - 190g.